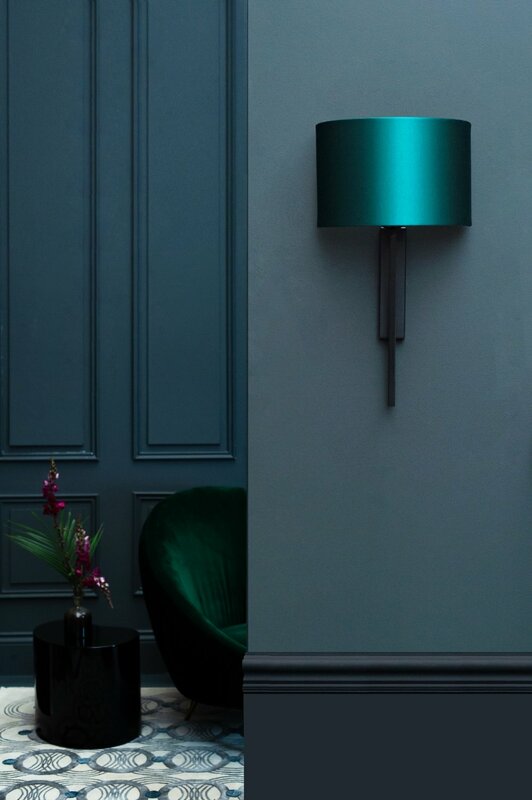 Heathfield & Co are designers and manufacturers of the very finest decorative lighting. Their product development is built around the very best of British design and is delivered with great quality, service and excellence that can only be guaranteed by a company with its own exclusive and comprehensive manufacturing facilities based in the UK. Heathfield & Co is exclusively available in Malaysia, Singapore and Vietnam at Tatum Company.